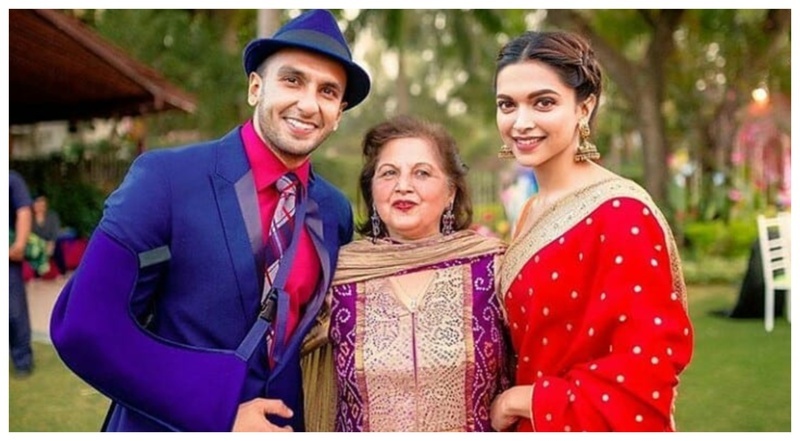 Deepika Padukone & Ranveer Singh's Wedding Date & Venue have been finalised! Okay, so what do I say about DeepVeer that I’ve not said before. Just hours after getting to know that Priyanka Chopra got engaged to Nick Jonas, this news is definitely not letting me KEEP CALM AT ALL! Following the footsteps of #Virushka, Deepika and Ranveer are to tie the knot in Italy too. No, not Tuscany though. A source said to the magazine, “The maximum time was taken to decide the date. Both Ranveer and Deepika want everything about their marriage to be perfect. November 10th suited their calendars as well as their parents. The roka was done long back and the wedding date was finalised just a few weeks ago. Both Ranveer and Deepika were keen on having a destination wedding in Italy and they have finalised Lake Como as their wedding destination. The place is dotted with exquisite villas along the shoreline, which is why both of them decided to wed in this beautiful place. The families were toying with the idea of hosting the wedding in Udaipur, but that didn’t work out. Instead, there is a possibility that two ceremonies are organises, much like what Virat Kohli and Anushka Sharma did. Lake Como, in Italy's Lombardy, is apparently an exotic destination chosen by the wealthiest. It is believed that this specific place had been a favourite of the aristocrats for centuries. The area is known for its majestic beauty and stunning atmosphere. The locales and the pristine shorelines are what attracted the couple to the destination in the first place. So, given the fact that Lake Como is a classic destination, DeepVeer's wedding ceremony is bound to be as beautiful as a fairytale. Earlier, Rani Mukerji and Aditya Chopra and recently Anushka Sharma and Virat Kohli tied the knot in Italy. Many Hollywood celebs have tied the knot at Lake Como. George Clooney, Jessica Biel, Tom Cruise and many others got married at Lake Como. Arjun Kapoor and Shah Rukh Khan, who are close to the couple have reportedly made it to the wedding guest list and will be going to Italy for the wedding. With just 4 months into the wedding, I really hope the time passes really soon and I literally can’t wait for them to get married already!